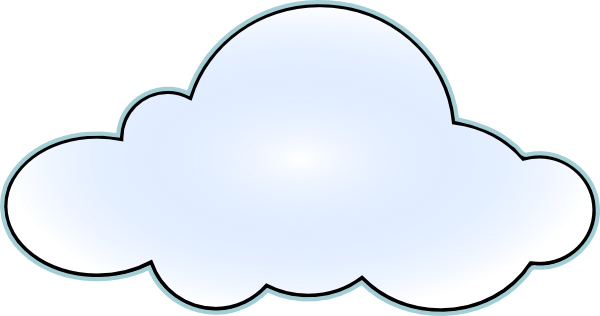 The temperature is rising, at least when it comes to developing and deploying in the cloud. In a survey of SD Times subscribers, 44.0% said that they are currently using the cloud to build or test applications, or to deploy applications. Another 24.9% said that they are not currently using the cloud, but expect to within the next year. Breaking that down, of those who say that they are using the cloud, 26.0% say they have already built or tested several applications using the cloud and 22.8% are building their first application. Almost all of the remaining respondents say they are studying the issue; a very few plan to use the cloud only for deployment, not for development. On the deployment side, of those who say they are using the cloud, 19.6% say they have deployed several applications into the cloud; 11.0% have deployed one application; 13.5% are developing productions applications but haven’t deployed them yet, and 11.7% are creating pilots or prototypes. Most of the rest are studying the issue, but a few plan to use the cloud only for development, not for deployment. That’s a lot of cloud – higher, frankly, than I expected. Digging deeper into the data shows that when it comes to the cloud, adoption is moving fast, driven not only by the financial benefits of cloud computing, but for technical reasons as well. The survey, conducted in May, was completed by 425 subscribers to SD Times and News on Monday. Most of the respondents are enterprise software development managers. One of the questions asked for the reasons why the respondent (or his company) is deploying applications to the cloud. You can see the mix of technical and financial benefits – which points to the long-term viability of the cloud. It’s not simply another buzzword. Of course, when someone talks about the cloud for developing or deploying applications, there’s some ambiguity. Some cloud service providers offer a straight-up hosting environment for virtual machines, where you’re renting little more than storage, CPU time and bandwidth. With others, you are getting a full-on development environment, customized for highly distributed applications. Are you developing or testing in the cloud? Are you deploying in the cloud? If so, what are your top reasons?